When you blog on a budget, you have to be a jack of all trades. 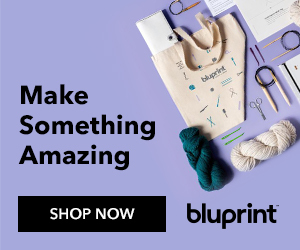 You need to have skills in HTML, CSS, writing headlines, tagging your posts -- an amount of knowledge that is usually spread throughout a web team of ten people. But the one area where I struggle most is taking photos. Photos are one of the most important parts of blogging. Photos are what most readers notice first, and if your photos are yucky, you're likely to miss out on a lot of page views. Taking great photos doesn't just apply to blogging. 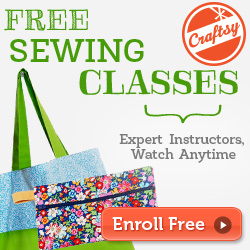 It can even apply to crafters who want to sell their patterns, photograph an event, or show off their work on Ravelry. If you're like me and you struggle with getting the right light, focus, props, and angle with your camera, then this free eGuide from Craftsy is for you. 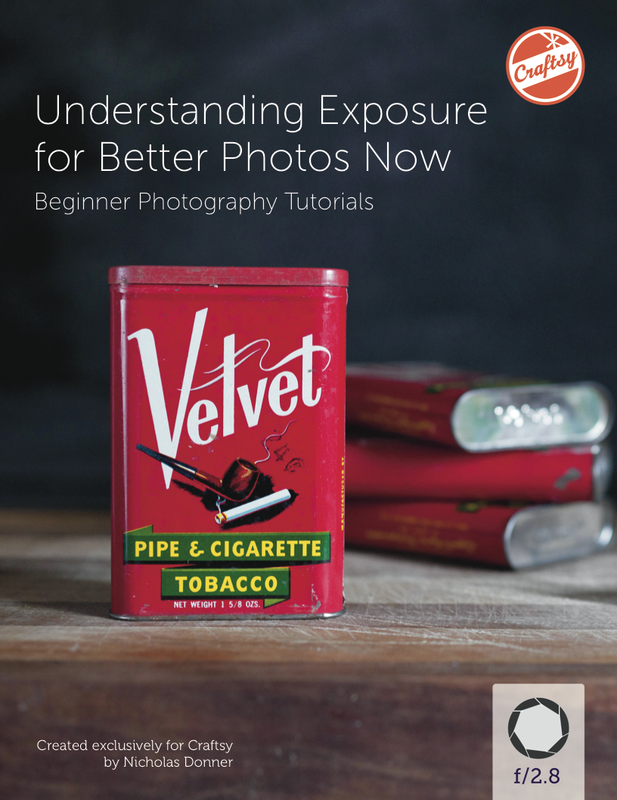 Download the Free Photography eGuide from Craftsy and start improving your photos now. *Please note that the above is an affiliate link. It was a weird week, weather-wise. On Monday it snowed. Today, the high is 66 degrees. 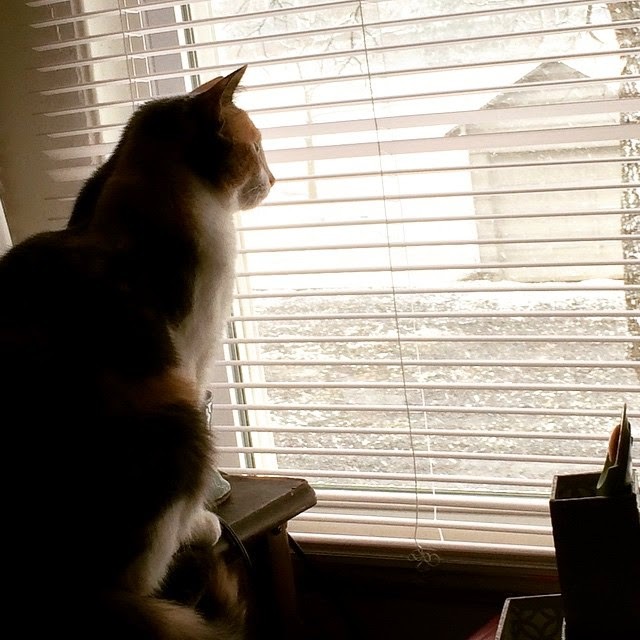 Here's demon kitty in a rare peaceful moment, watching the snow on Monday. And now for some of my favorite links this week! 1. These pinecone succulent towers from Rad Megan are a great distraction until spring arrives. 2. My sock knitting obsession led me to the public library, where I checked out The Knitter's Book of Socks by Clara Parkes. 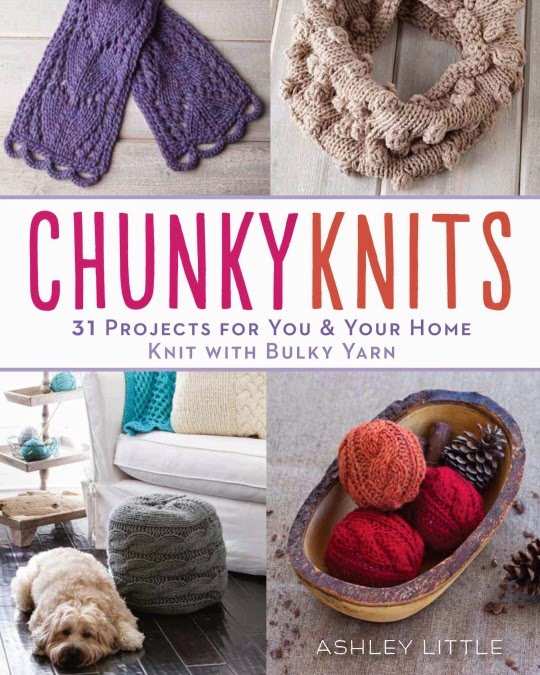 I love checking out knitting books from the library so I can take my time flipping through them and deciding if I want to buy them. Definitely going to buy this one. 3. These Three-Color Shawls from Kettle Yarn Company might just make me drop my socks for a minute to knit up another shawl. 4. 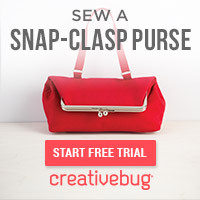 I added this free Short-Row Textured Purse knitting pattern from CraftStylish to my to-knit list. Sigh. That list is realllly long. 5. This needle-felted pincushion from Mollie Makes is shaped like a teacup. A teacup! 6. My friend Liz from Cozyblue is creating and testing new constellation prints. They are awesome. Here's a little peek into what I'm working on this week. Oh, what a surprise. I'm still knitting socks! Jealous of how nice my dad's Christmas socks felt, I decided it was time to knit up a pair for myself using the same yarn. I chose a really basic sock pattern to go with it because I'm thinking about decorating the socks with French knots. Stay tuned! Oops. I knitted this shawl before the cold weather crept in, but I forgot to post photos of it. After working on lots of projects that required paying close attention to the pattern and instructions, I needed something I could knit on auto pilot. With increases only on the edges and in the middle, this shawl fit the bill. I love this pattern because you can memorize it, then work on it without ever referring to the pattern. I just knit until I ran out of a color, attached a new skein, and kept on knitting. 1. This free Marimekko desktop calendar is gonna get me through the February winter hump. 3. The Great British Sewing Bee begins Series 3 this week. Woohoo! 4. I saw some awesome art at Asheville Art Museum this weekend. 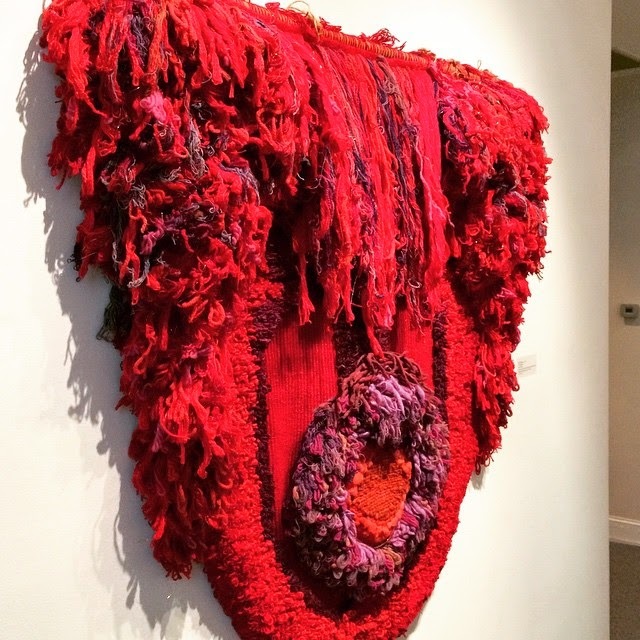 One of my favorites was the X, Y + Z: Dimensions in Sculpture, which includes the fiber art at the top of this post. 6. Tamara at KnitOasis kicked off her Big 10 Knit-a-Long. 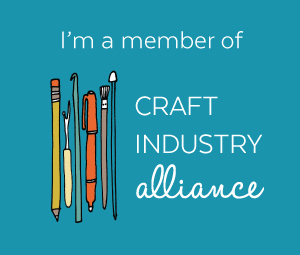 Check it out to find out how you can knit for a good cause this year!